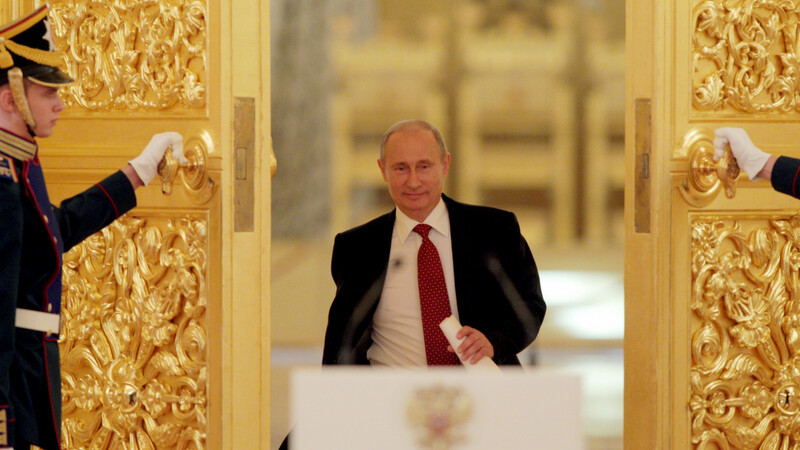 Russia’s New Gold Rush Could Shake Up the International Monetary System Russia and China might be considering a gold-backed digital currency. That may well be true. Rumblings of discontent come from President Trump himself, ingloriously struggling against a ballooning external deficit. But if the dollar is flawed, what would one say of China’s currency the renminbi? Those contemplating how the dollar is to be superseded must look for something dramatically novel and superior.